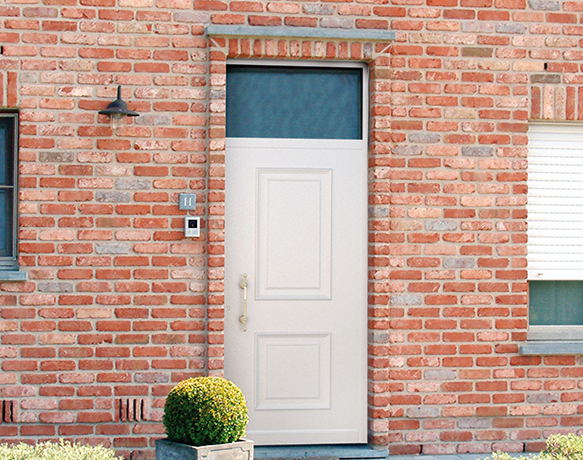 When designing your front door, 3 important aspects are very important: insulation, safety and aesthetics. 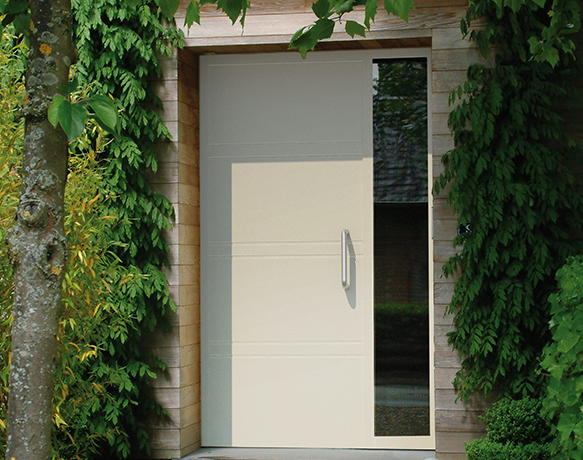 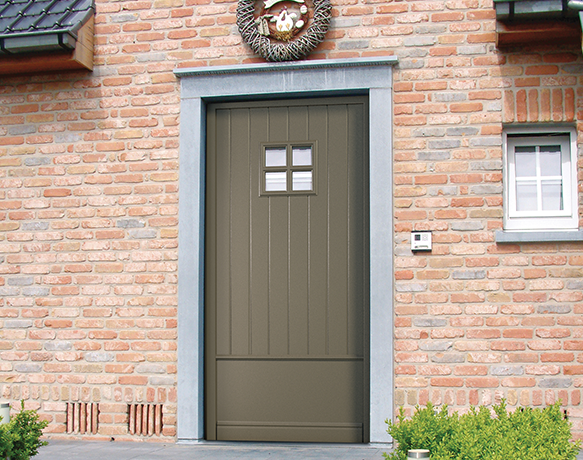 We have the perfect front door for every building style. 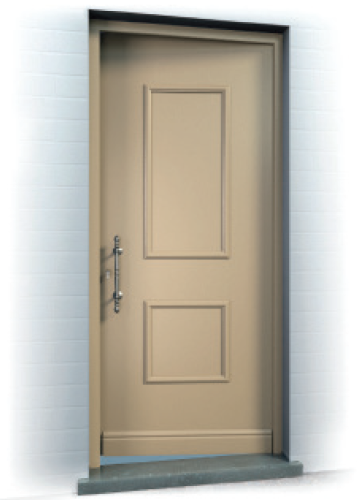 In our three product lines you will find a wide choice of variants.